Inspired by early 20th-century Europe, The Shattered Crystal series is a historically-influenced romantic fantasy. 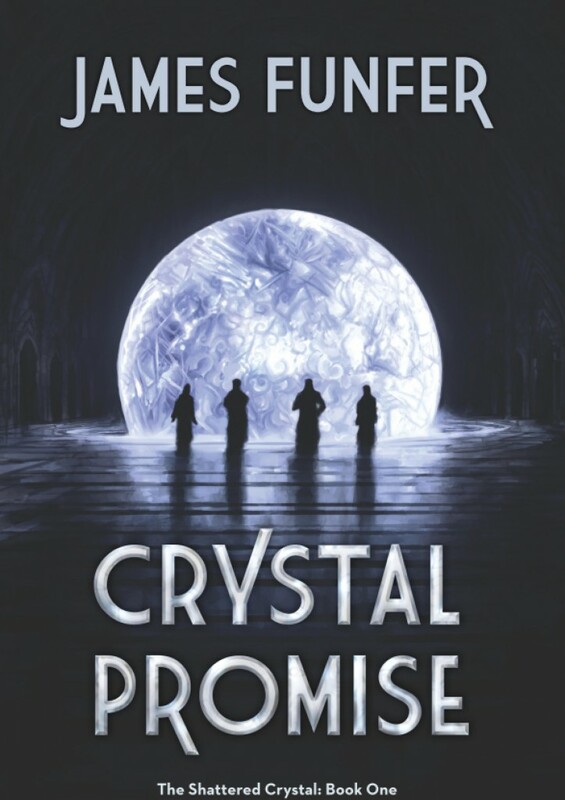 The crystal betrothals ended in ruin, and the nation is sure to follow. 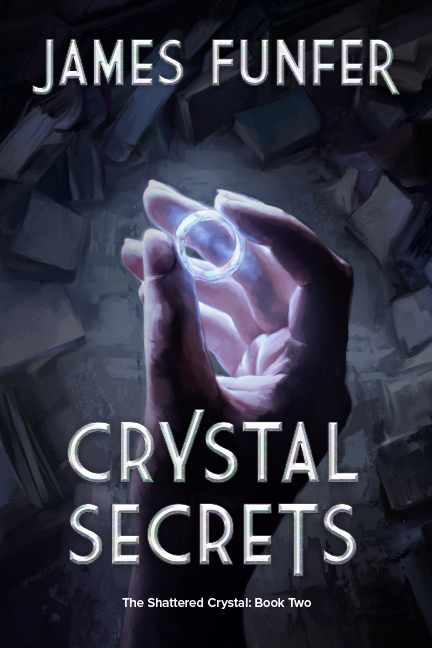 Crystara knows the Great Crystal has awoken, but she is the prisoner of a corrupt and twisted church official known as ‘The Viper’. Jacoby and Timori have agreed to join Paulo’s revolutionaries, but the schemes grow increasingly violent. Racquela, a living symbol of status and privilege, has become targeted by the desperately poor. Julio, a survivor of the Great War, knows the stirrings of a violent uprising when he sees them. The country of Novem is in a dire state of affairs. Still recovering from a great war in which they were the aggressor, an economic depression has swept the continent and leaves Novem in the throes of poverty. The republic struggles to hold back a revolution, but strong socialist sentiments threaten Novem’s stability, and many seek to return Novem to its former glory as a powerful totalitarian empire. Novem runs on crystals mined from the ground, but many consider them to be more than just a power source. The Church of Novem worships a ‘Great Crystal’, which is thought to be a liaison between the gods and humanity. Those who can alter crystals at will, known as crystal-speakers, are an important part of that link between the earth and the divine.